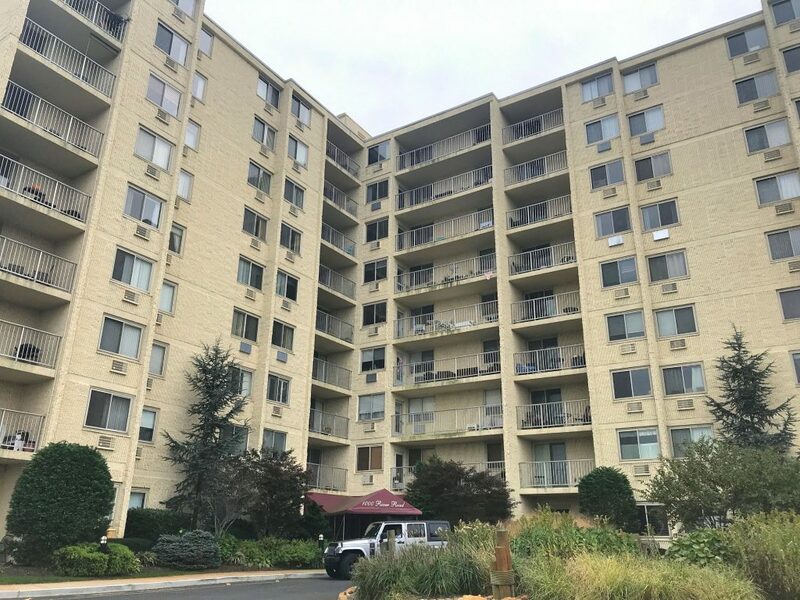 Marina View Towers is a high rise condo building located at 1000 River Road in Belmar. There are 104 one and two bedroom units in the building. Some units have balconies with ocean views. There is a common laundry and storage available. Marina View Towers is located just off River Road/35. 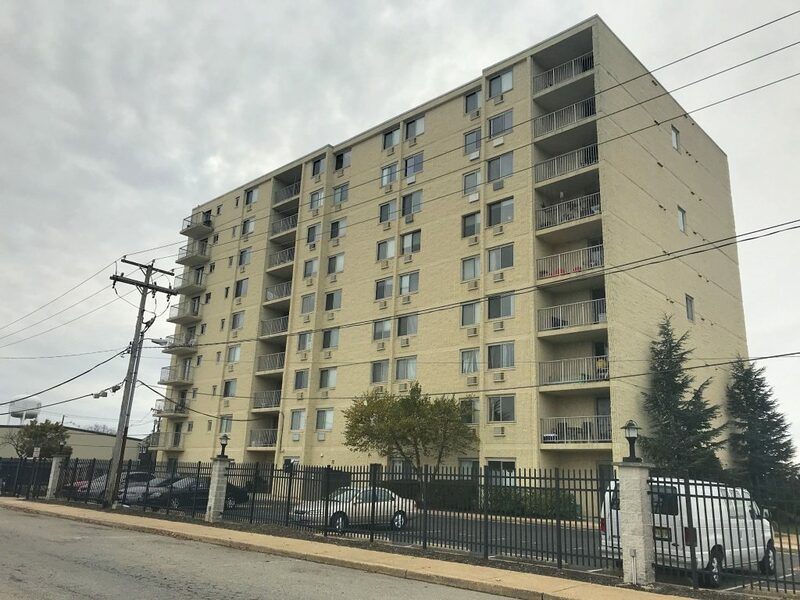 It is close to public transit with NJ Transit station just over a block away, so it's the perfect location for commuters. The newly renovated Belmar Marina is just across the street for boating enthusiasts. It is close to downtown Belmar's restaurants, shops and nightlife. Only 1 mile to the beach!